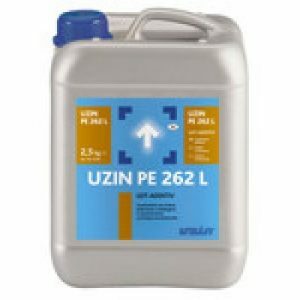 Products All Products Accessories Adhesives Fball Adhesive Fball F54 Linoluem Lino Adhesive 15ltr. 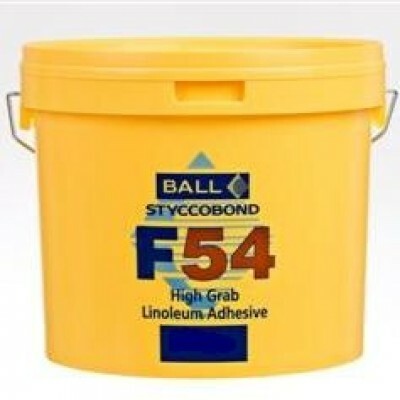 F54 is an Fball High Grab Linoleum lino Adhesive 15ltr tub. 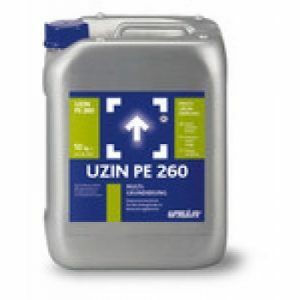 F54 is an Fball High Grab Linoleum lino is an epoxy adhesive manufactured by F54 . 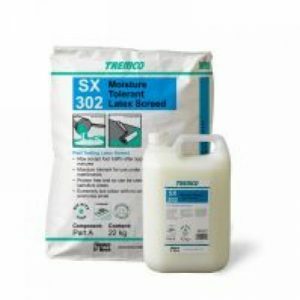 F54 is an Fball High Grab Linoleum lino Adhesive is a versatile adhesive for bonding a wide variety of linoleum floor coverings to the majority of house hold and commercial. 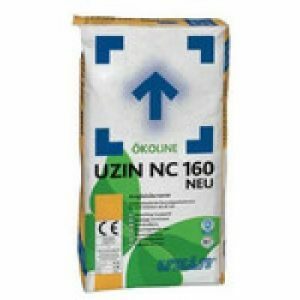 F54 is an Fball High Grab Linoleum lino Adhesive Coverage is approximately 50m2 per 15ltr unit depending upon how porous the subfloor is. Please note the F54 is an Fball High Grab Linoleum lino Adhesive cost excludes VAT. WJD Flooring also advise you spread your F54 adhesive on a smooth flat surface, to achieve this you may need to apply floor screed, one of the products we recommend using a latex floor screed, you can find this product when you check out when purchasing any product or on the underlay, screed and adhesive section of this website. Please contact WJD Flooring for any information regarding Fball cleaning and maintenance at info@wjdflooring.co.uk .